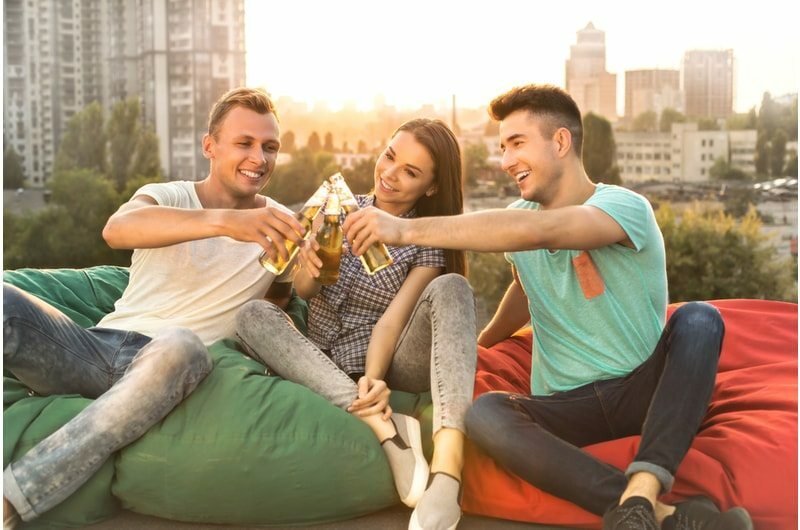 Bean bags are experiencing a worldwide renaissance and are more popular than ever before in the United States, but many people still believe this is simply due to nostalgia or aesthetics. 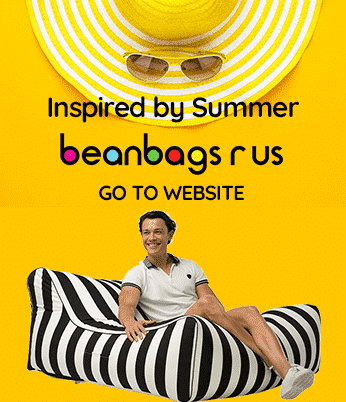 While bean bag chairs are incredibly versatile, affordable and attractive, they are also one of the most comfortable and appropriate types of furniture ever developed. Doctors around the world have been recommending bean bags to people suffering from back and neck injuries and bad posture for several years now, and they are increasingly being found in homes, offices and physical rehabilitation clinics. Bean bag chairs can counter many of the harmful effects of long-term sitting, but a new study has found that even the miracle of bean bags cannot undo all the damage sitting causes. For the past decade, scientific evidence has been mounting on the adverse health aspects associated with sitting. Humans were created or have evolved as beings who must engage in physical activity for the majority of each day. Our current situation, where large populations are employed in desk positions that require them to sit throughout the day, only started in the last 100 years, and doctors are just beginning to understand the detriments caused by sitting. Oversitting, the term for remaining in a sitting position for extended periods, can cause problems even for people who engage in moderate exercise for 30 minutes or longer each day. The results of one new study published in June 2015 in Diabetologia are quite alarming. For every hour, an overweight adult remains seated, his or her chances of developing diabetes increases by 3.4 percent. The average time spent watching TV was measured at three hours, which means the average increase is more than 10 percent. A study published in April 2015 in the Clinical Journal of the American Society of Nephrology has concluded that people who engage in light activity for only two minutes per hour live longer than those who remain sedentary for hours on end. Because it is impractical and seemingly cruel to ask office workers to stand all day while they work, new methods must be employed to protect their health. One plan that has been implemented to thwart the dangers of over-sitting is the installation of standing workstations or treadmill desks. However, these have both been found to decrease productivity and typing accuracy while putting additional strain on the lower back. To answer the question of what can be done to counter the effects of oversitting, researchers have turned to the large collection of data acquired through the National Health and Nutrition Examination Survey. This annual survey is completed by a cross-section of U.S. residents, and it asks several questions about how we eat, exercise, rest and play. One group of researchers at the University of Utah in Salt Lake City used data from the survey that was gathered through electronic monitors worn by participants. In total, data from 3,626 adult men and women reporting they were in good health at the beginning of the study was collected and analyzed. The researchers measured how many minutes the participants spent sitting, performing light activity and engaging in moderate exercise. They then checked the death records three and four years after the conclusion of the survey. Finally, the results were compiled in order to determine the risk of premature death and the role over-sitting and activity plays in that risk. When the Salt Lake City researchers completed their analysis, they were shocked by the results, which showed that standing for a few minutes every hour has very little effect on the risk of dying prematurely. However, when participants engaged in light activity, such as walking, the mortality risk decreased by about 33 percent when compared to the risk of those who sat throughout the day. Also, subjects who engaged in moderate exercise, such as jogging, had an even lower mortality rate than those who lightly exercised. According to Dr. Srinivasan Beddhu, the professor of medicine who led the study, the reduced rate of premature death is most likely related to an individual’s energy balance. Walking burns more calories than sitting does, which contributes to maintaining healthy weight and metabolism. Although cool bean bag chairs have proven medical benefits, only exercise can totally counter the harmful effects of oversitting.